Week 3: Lately we have enjoyed more than our fair share of afternoon tea spreads, trying out all the scones, canape sandwiches and posh teas from most of the top hotels in KL. 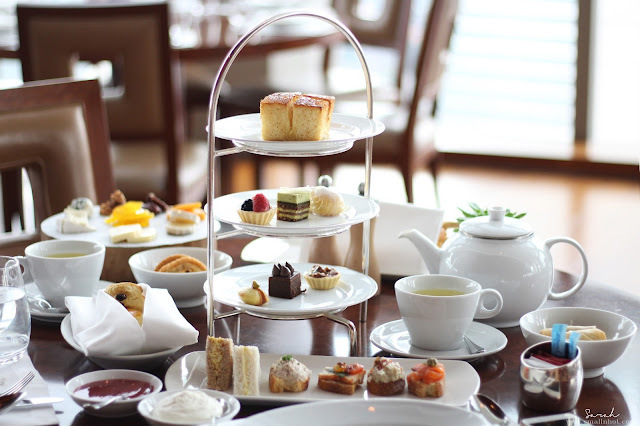 And today we returned to THIRTY8, Grand Hyatt KL (last review from 2014) to sample their afternoon tea set. 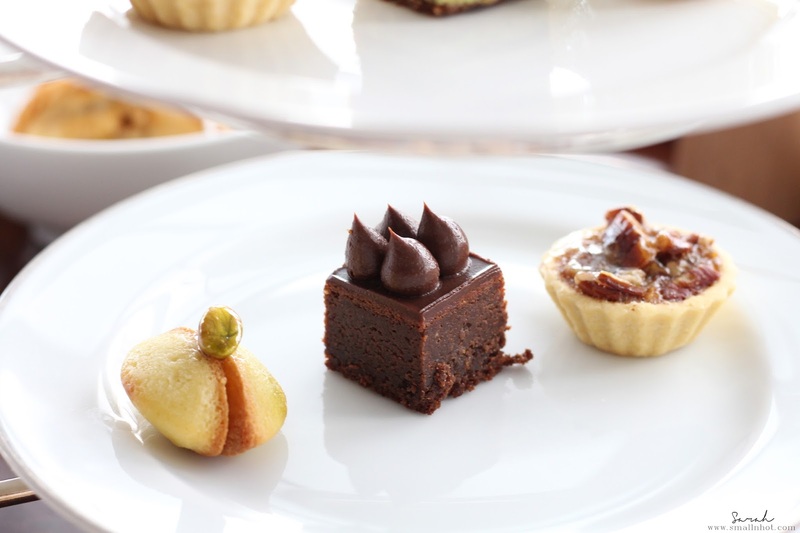 As many of you may know the restaurant has amazing 360 views of the KL city skyline, THIRTY8 is a great place for all sorts of celebrations whether it's a birthday or an anniversary or even a proposal, but how does their afternoon tea fare ? 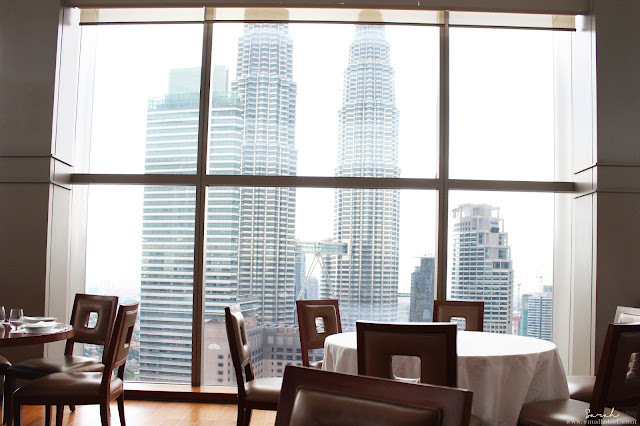 Let's find out..
High Tea in Kuala Lumpur with a view. 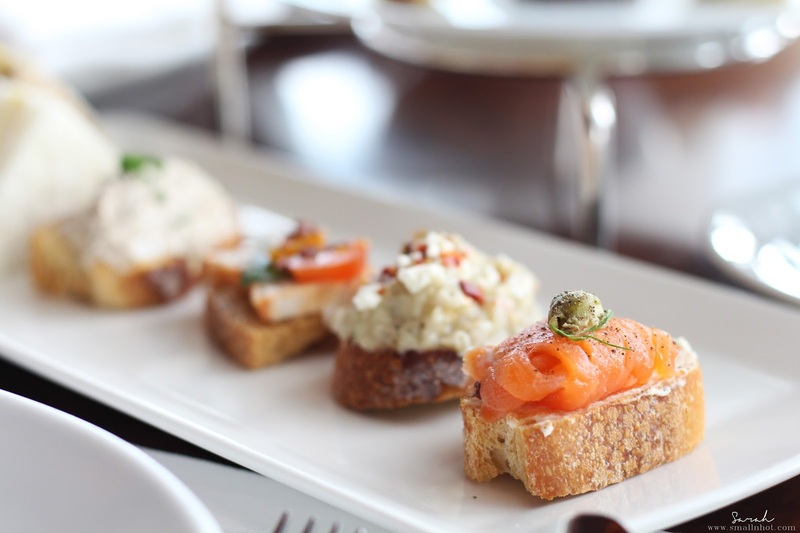 THIRTY8 presents daily high tea in Kuala Lumpur which makes an elegant mid-day treat for afternoon tea lovers. 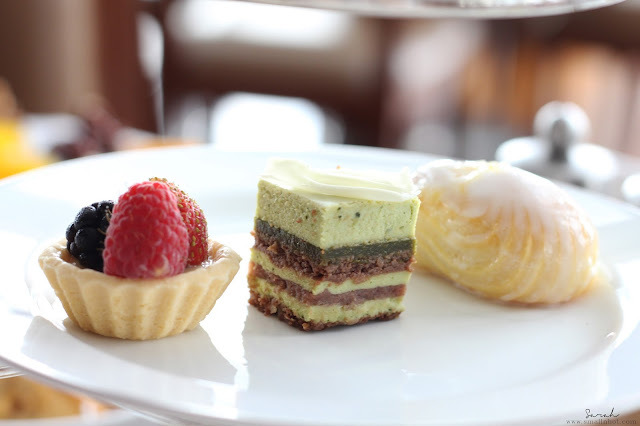 The menu hints a selection of traditional English tea and your choice of coffee to complement your unforgettable afternoon tea in Kuala Lumpur, featuring delicious items such as sandwiches, homemade scones, freshly baked cakes, pastries and many more popular sweet delights. 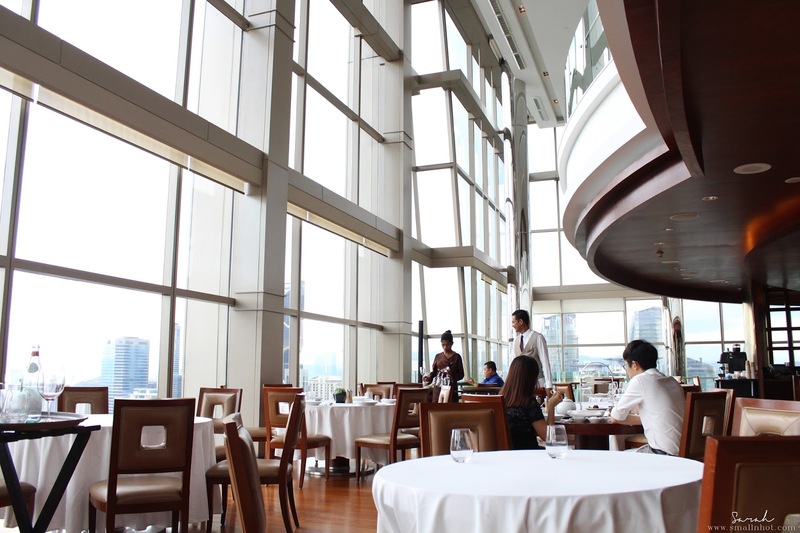 The place looks exactly the same as it did in 2014 with warm tones and crisp white tablecloths. There's great natural lighting from the sky high windows, if dinner's your thing, you'll also have an amazing view of the KL nightscape. So whether you are here for lunch, tea or dinner, you'll always get to dine with a great view. 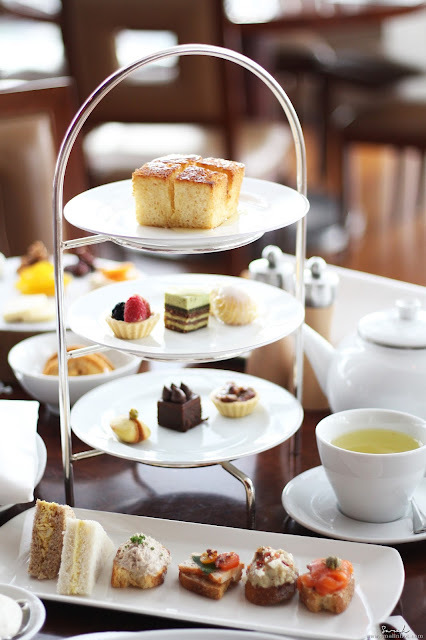 Our experience began with a selection of coffee which includes Espresso, Cappuccino, Cafe latte, Coffee, Decaffeinated coffee, Chocolate and a tea selection of Imperial oolong, Sencha green tea, Chamomile, Peppermint, Earl Grey, English breakfast and Jasmine Yunnan pu-erh. Based on the small selection of teas available for the tea set , we can only give it a 3.5 star rating, especially compared to other afternoon tea services such as the one in Ritz Carlton, TWG and St. Regis. The Brioche tasted as inviting as it looks. 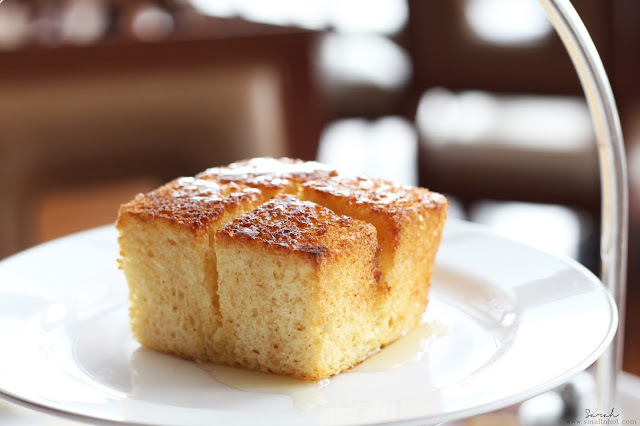 It was the just nice kind of sweet with honey and you'll still get the buttery flavour from the crusts, making it very rich and dense yet slightly spongy. Second Tier - Mixed Berry Tartlet, Green Tea Red Bean Cake & Lemon Eclair. 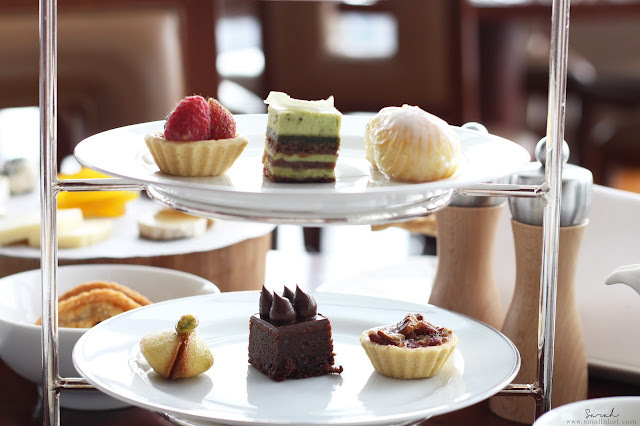 The THIRTY8 afternoon tea set also comes with some Malaysian savories...staples like curry puff and fried spring roll. 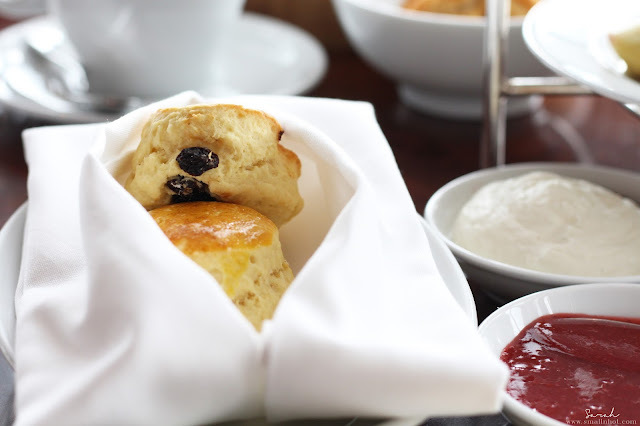 Two pieces of scones - Plain and Raisin Scones, served with home-made strawberry jam and cream. Scones were wrapped in a napkin which we do appreciate, as it did keep the scones warm when they arrived on the table. The scones had a good scone texture, not too bready or too biscuity, but flavour-wise, it still has some room for improvement. 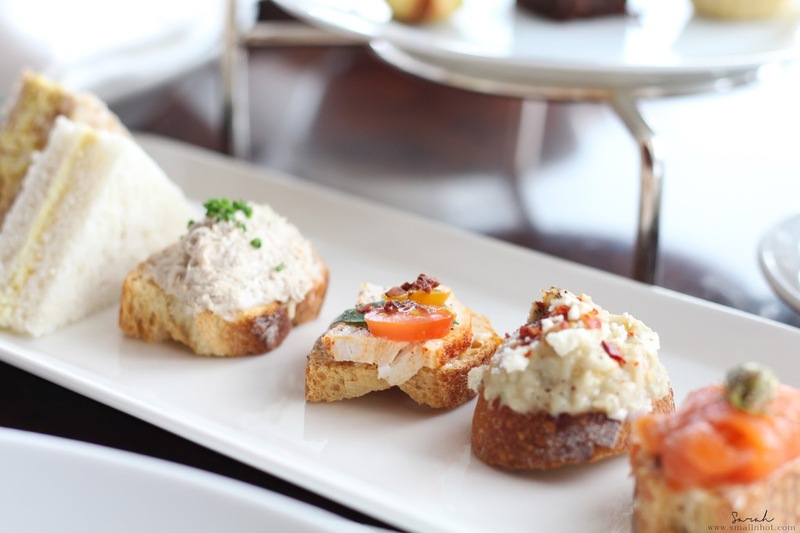 When you pair the scones with home-made strawberry jam and cream, it does elevate the flavour but still not up to par with our favourite scones in town from Ritz Carlton. As and extra we ordered the Assorted Cheese Platter for fun. 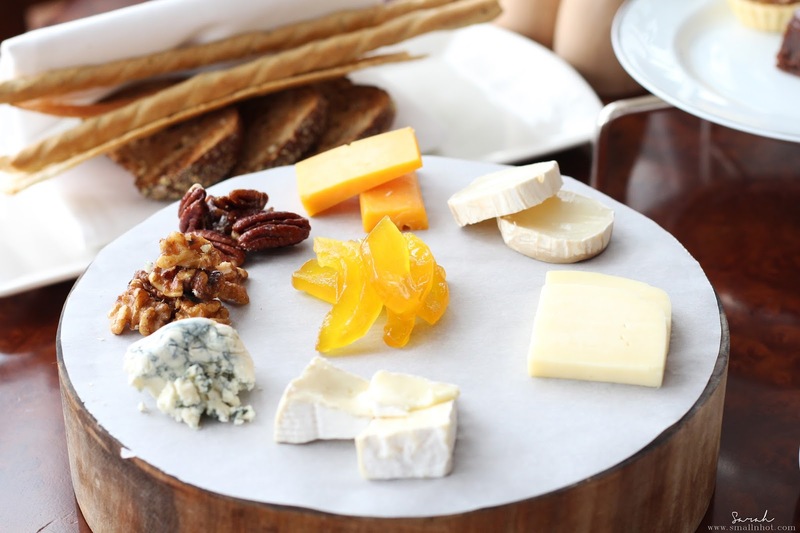 It comes with 5 different kinds of cheeses such as blue cheese, brie, cheddar and some nuts, dried apricot and a basket of bread to pair with. The cheese platter was a definite HIT, I loved everything on it from the cheese to the dried apricot to the basket of bread. Also the staff were kind enough to bring us a brand new basket of freshly made bread (still warm) with no extra charge, as someone had a sesame allergy and could not have the assorted breads that came with the cheese platter.